What’s your core brand message? What makes your business different to all the others out there? You’re not alone. Not knowing keeps you feeling stuck & uncertain because your message is the foundation of your business. It’s perfectly normal to second guess “your message.” It’s a sign of growth that you’re needing to refocus on this. So congrats! It happens at every stage of business, whether you’re just starting out or getting ready to uplevel. It’s an evolutionary process. You don’t have to know it all, right now. I have an ongoing file of ideas for ways to grow & improve my messaging. It helps make sure my message isn’t going stale & I’ll continue to attract the right clients. It never ends (and I kinda like that). But there’s always a few fill-in-the-blank questions that help you laser in on why you do what you do, no matter where you’re at in business. 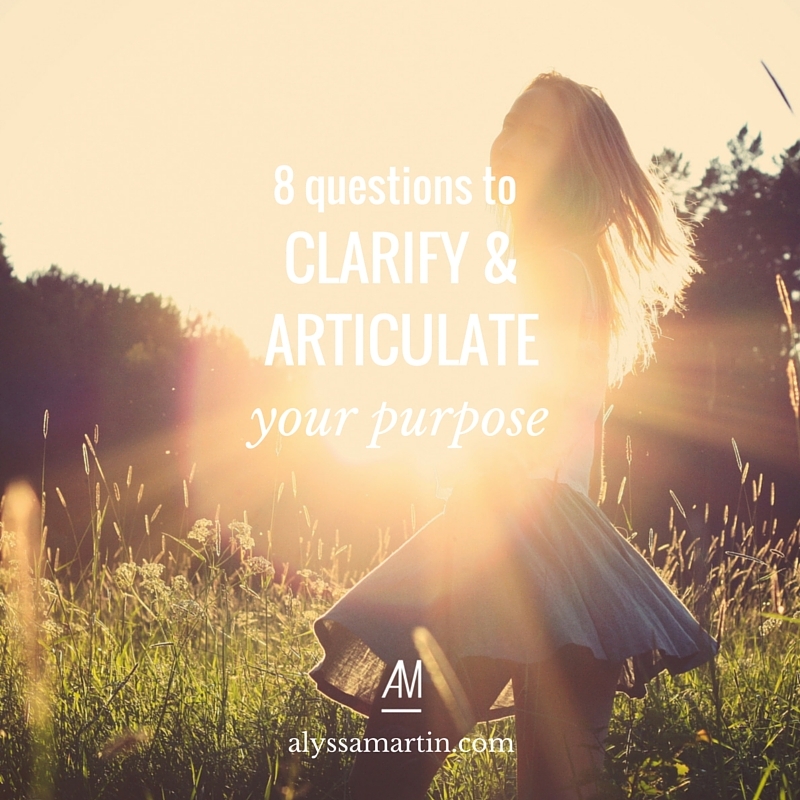 These 8 fill-in-the blanks will help you get clear on your Big Why, without overcomplicating it. That’s how you will get to the heart of what you do & why. Get a pen and paper. And get going. Your core business message has nothing to do with anyone else. It’s all about you, what you’re passionate about & how you help people. It doesn’t matter if there’s other people out there with a similar message. You will put your own spin on it. So don’t go searching for something “unique” just for the sake of being unique. I started this work because ______________________________. It breaks my heart when _______________________________. As a ____________, it’s my job to _______________________. If there’s 1 thing I want my clients to know it’s: ________________. I want to make a difference to __________ by _______________. Everything I do is really about ___________________________. My hope for my clients / readers / listeners / customers is ________. This work I’m doing is important because ___________________. When I’m on my soapbox, I could talk for hours about __________. If you can complete these sentences, then you’re halfway there. Now, look for themes & similarities in your answers. What message is repeated in your answers? That is most likely your core brand message — the thing you’re most passionate about that forms the foundation of all your work. Don’t forget – it’s ok if you don’t know the answers just yet. It takes time to bed down your message at each new level of your business. Keep coming back to these questions every month or so & see what new things come up for you. P.S. If you liked this post, you will also my post about how to explain what you do in one sentence. It will help you piece it all together.